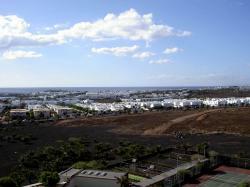 Enjoy the lively days in the touristic centre of Costa Teguise, Lanzarote. 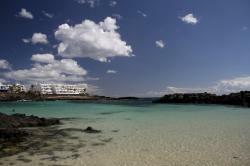 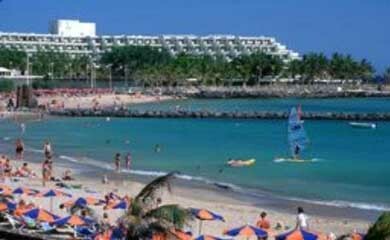 Costa Teguise is localized in the municipality of Teguise, on the north of Arrecife, the capital of Lanzarote. 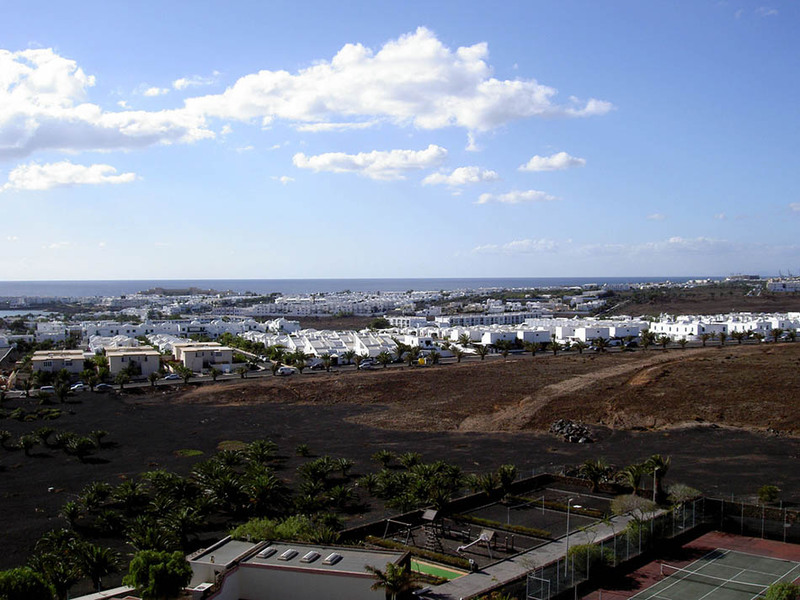 Costa Teguise is one of the most important touristic centres in Lanzarote, and it’s visited by thousands of tourists throughout the year. 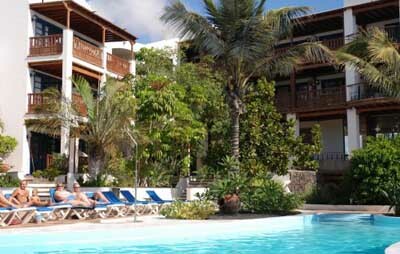 It has a wide variety of accommodations where you might stay and enjoy your holidays. 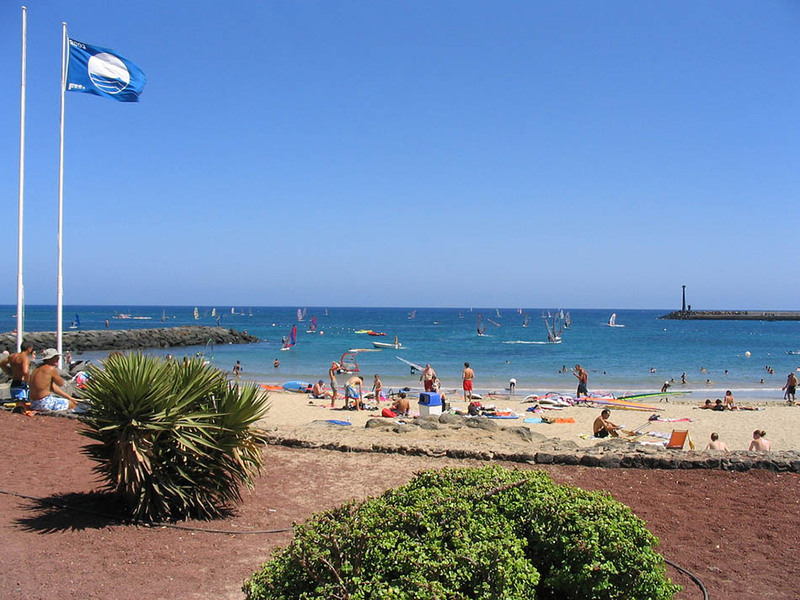 You might find many hotels and appartments among every category which surround the spectacular golden sandy beaches with crystal clear waters. 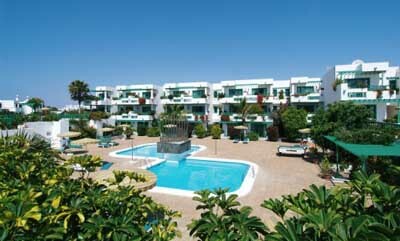 In this town you might also enjoy a variety offer of entertainment as here you might practice many sports as tennis, squash, football and a golf course with 18 holes. 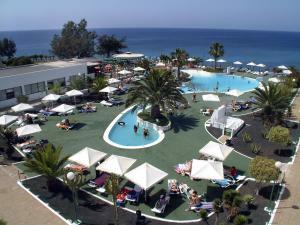 In Costa Teguise you might also find the Aquapark Costa Teguise, an amusing water park with many attractions as pools and slides, ideal for a different day. If you enjoy lively nights you should know that on this city you might find an area with many bars, restaurants and shops open till late at night. 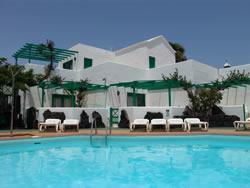 If you wish to spend your holidays here you should know that, apart from a fantastic weather throughout the year, this might be the perfect place to relax or have some lively holidays as you might quietly walk along its beaches or have a blast of fun practicing one of the numerous activities available.